Having an "Oh @#$%, it's Valentine's Day tomorrow!" moment? Love a geek? 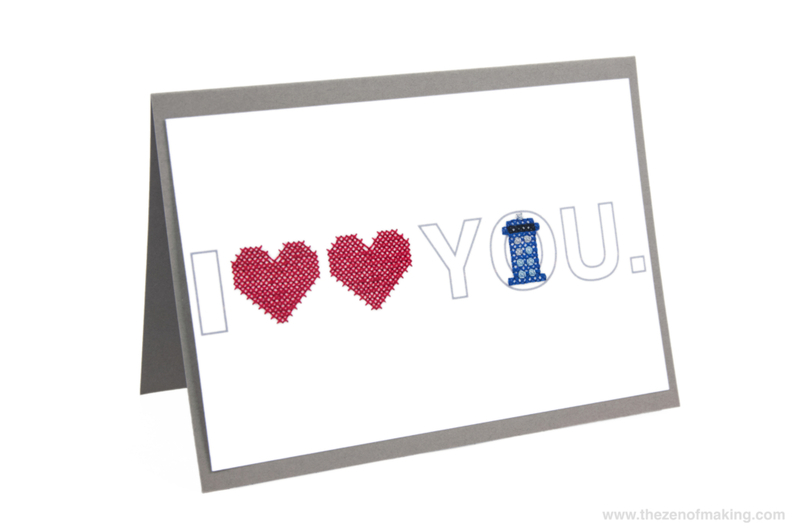 I've got you covered with these Doctor Who-inspired cross-stitch valentines. Looking for the perfect DIY card for that special Time Lord or Time Lady? 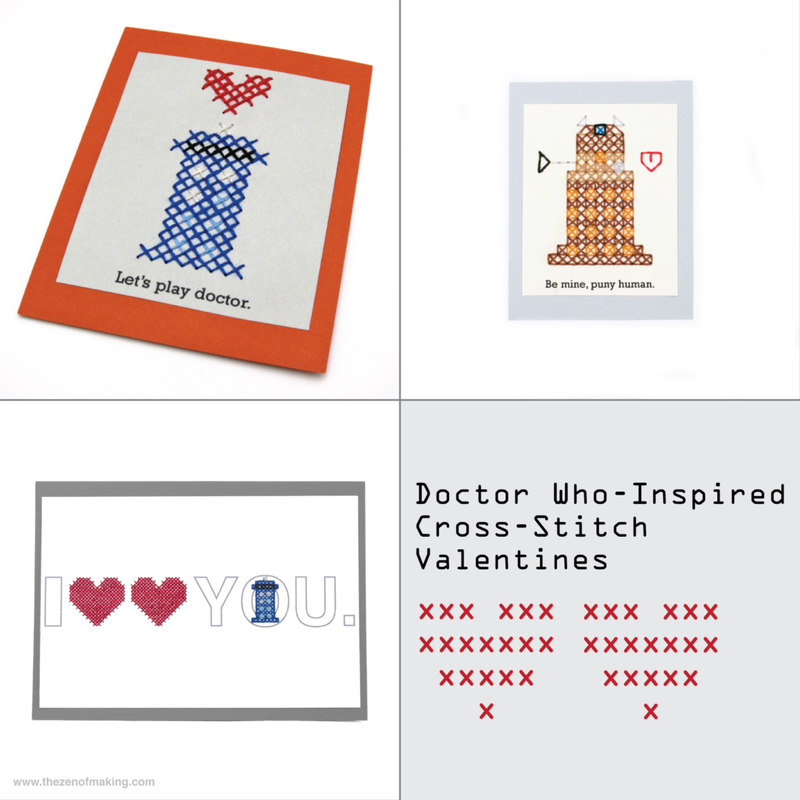 Stitch up your own Doctor Who-inspired Time Lord cross-stitch valentine with my free downloadable pattern!